Welcome to Chales Photography. Miami Quinces Photo Studio owned and operated by Miami Quinceanera Photographer Luis Chales. 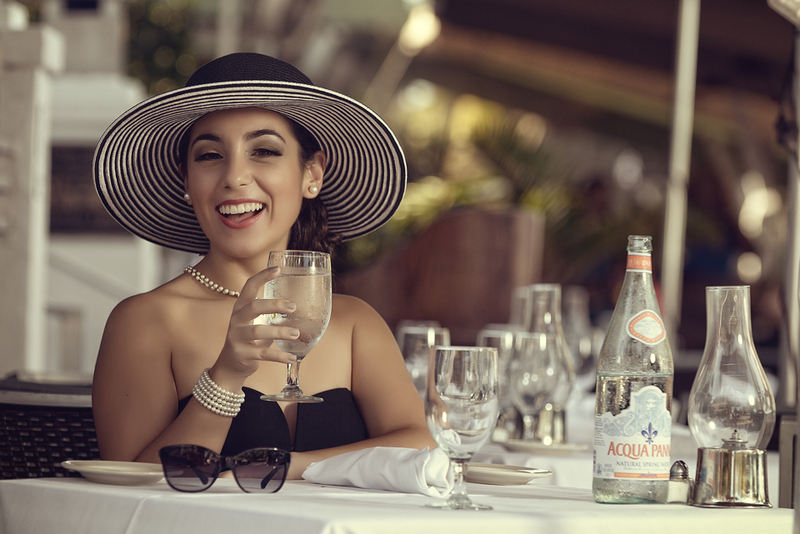 We specialized in Quinces Photography and Models Portfolios name on of the best quinceanera photo studio in Miami as a result we offer the best quinces photo packages. Browse our Quinceanera Photography Galleries where you could see our beautiful Miami Quinceaneras Photo Session is the most beautiful photo locations like Quinceanera Photo Session at The Secret Garden, Quinces Photo Shoot at The Cruz Building, Modern Quinceanera Photo Studio Session, Quinces photo shoot at Miami Beach, likewise we also offer Quinceanera Photo Session at Little River Studios, probably one of the best locations for quinces photo shoots. We also do photo sessions at different parks like the elegant Vizcaya Palace, certainly the most iconic place in Miami for Quinceaneras Photos, likewise we offer photo session at the Ancient Spanish Monastery another great location for quinces photography. 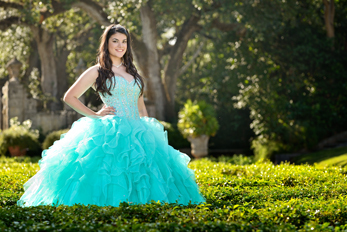 We offer a wide variety of Quinceanera Dresses. First of all from the best designers we carry the hottest collections in town. Therefore this Quinceanera Dresses Collections offers beautiful quinces dresses appealing to every quinceanera. Also we offer custom fitting for our dresses and if you rather to use your own dress you are welcome to use it. We offer high quality “all inclusive” Miami Quinceanera Photography Packages including modern books, hand-made quinces coffee table albums, quinceanera dresses and tiaras, hair & makeup service, proofs CD’s also custom USB flash drive. and more, always at affordable prices and less expensive than probably most photo studios for the reason that we customize the quinces photography packages to your needs. 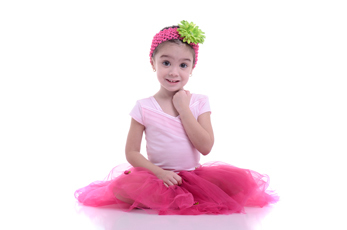 As a result we offer the Best Miami quinces photo packages. Extremely pleased with your creativity and quality of work, thanks!!! Excellent work, I absolutely loved it!! Thank You! 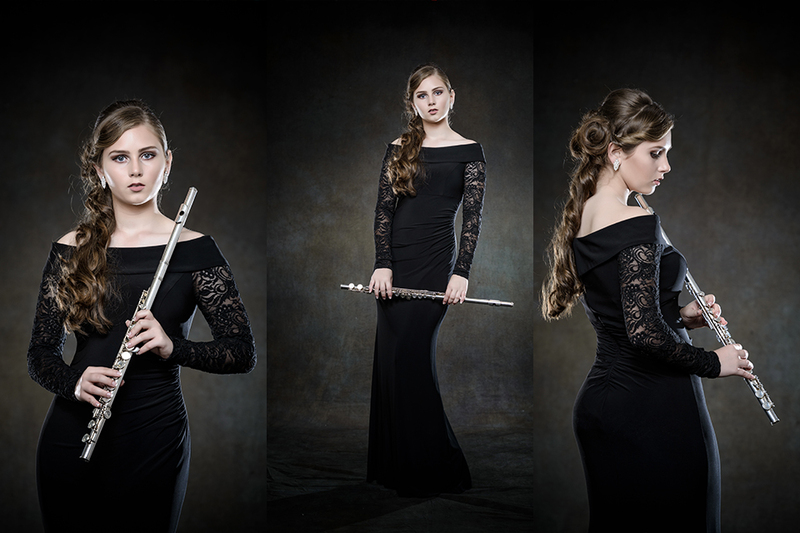 I would highly recommend Luis Chales for your daughter’s quince photo shoot! My daughter was thrilled with how her photo album turned out. Luis has a keen eye and knows what works best. He provided us with so many options that it was truly difficult to decide which ones to exclude from our album selection. And we had a wonderful hair and makeup artist who stayed with us the entire day to make sure my daughter always looked her best throughout her outfit changes. Thank you Luis & staff for the wonderful product and service you provide!Warm regards!! !